A resume is the most important tool for job application. It is not possible to apply for a job without a resume. Thus, building this essential tool for job application should be a careful approach. For that reason, you need to write a resume in a professional way. Many people do not know the art to write a good resume; they can select online free resume builder. Another alternative way is downloading Sample Resumes and writing resume following that sample. 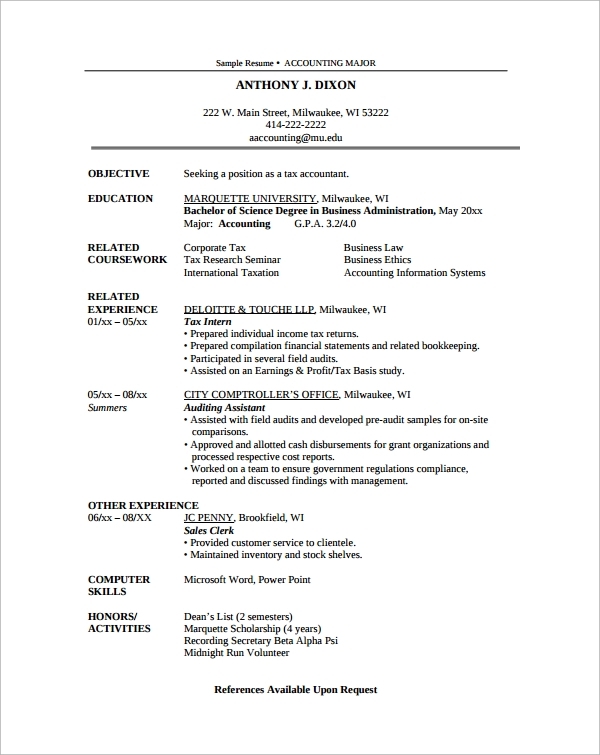 This sample resume has been crafted for those, who want to apply for a job of an accountant. You can follow this resume structure and writing style to create your own unique and attractive professional bio-data. The job of administration is vast, and such persons are required to have multitasking talents along with various other skills. Your resume should reveal your skills neatly, and for that use this template to craft your own resume. Are you looking forward to applying for a job in agriculture communication sector? 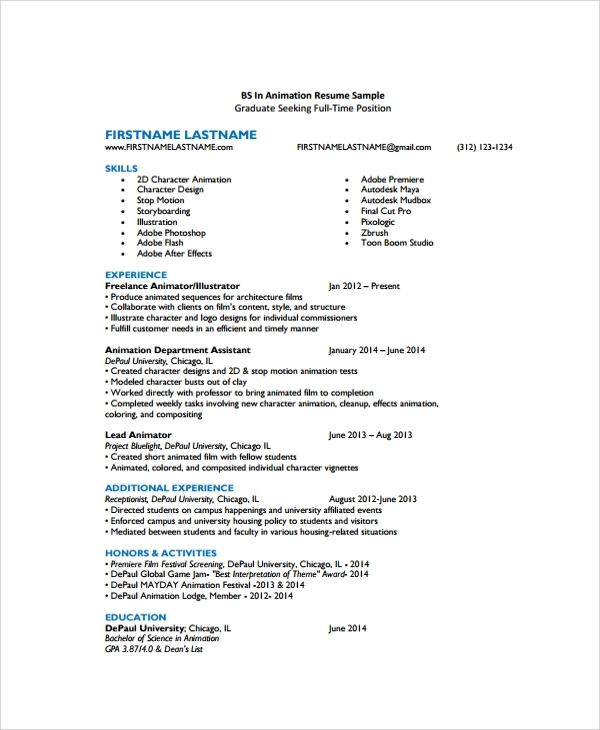 Try this sample resume to make your job application unique as well as attention grabbing. This well crafted and professional resume will definitely help you to find a good job. To apply for a collector’s job, you need to write a professional resume, featuring your skills and potentials for handling the job with precision. 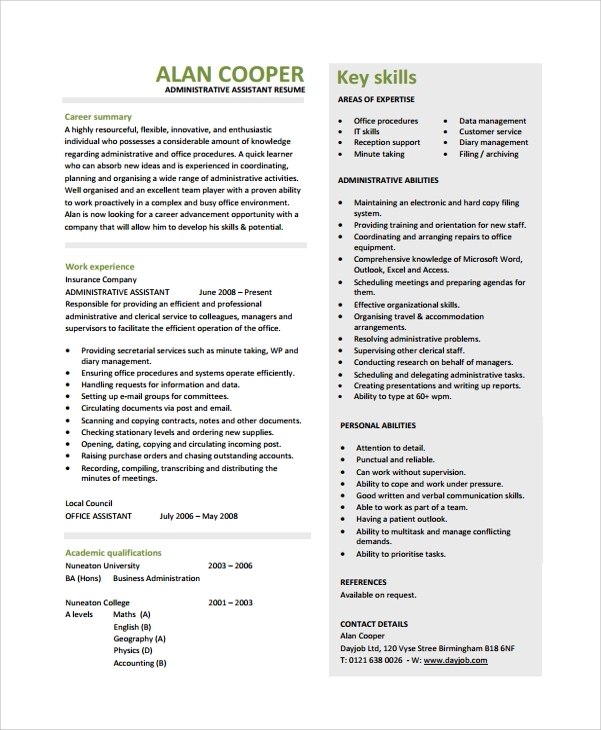 Use this sample resume to follow a standard structure and professional writing tone to craft your own CV. A contractor has been recruited for a special time oriented job through the interviewing process. 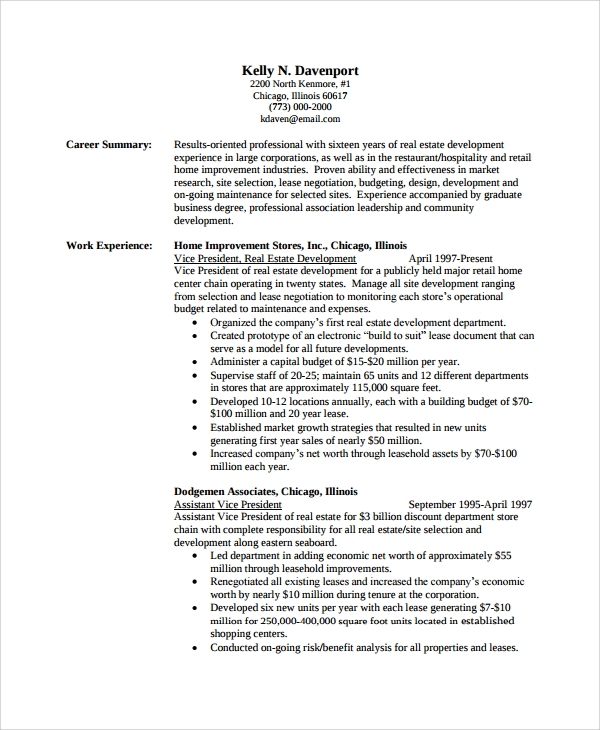 In order to make a good impression on the employer, you can use this sample resume to create your professional resume. In order to apply for the job of dentist in reputed healthcare centers or dental clinics, you need to undergo an interview process. Get an excellent advantage in an interview process with this sample dentist resume. Fresh recruitment as a business director is a complicated process. To find good business directors, resumes are often checked with precision. 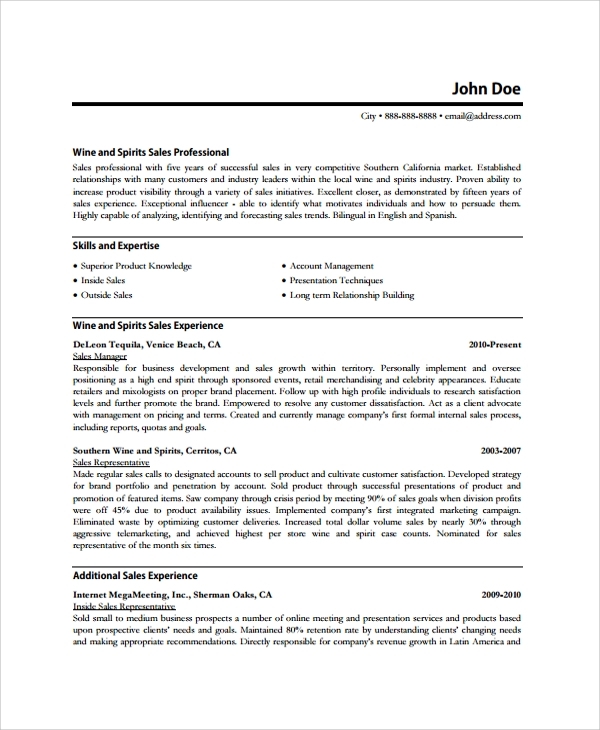 To create an impressive resume, you can follow the writing style of this sample director resume. To apply for the job of an editor, you definitely need to have insightful technical knowledge. But, along with that, you need to have a good resume to create a first good impression in the minds of potential employers. 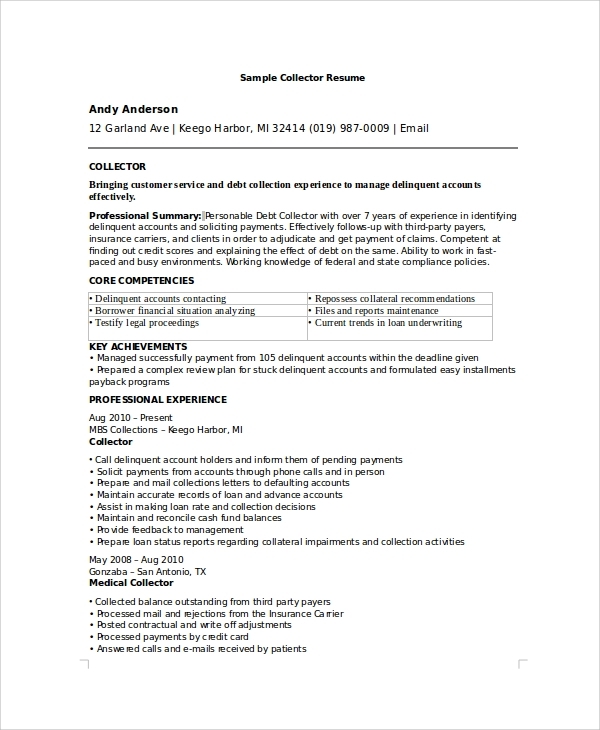 You can use this sample resume for that purpose. 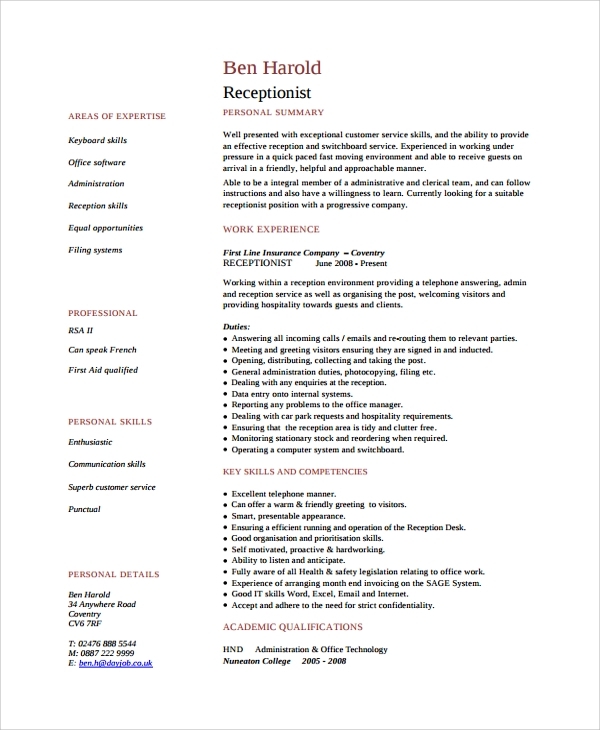 This sample resume is suitable for any experienced personnel, who want to apply for a new job in a new company. It features experience and professional achievements. 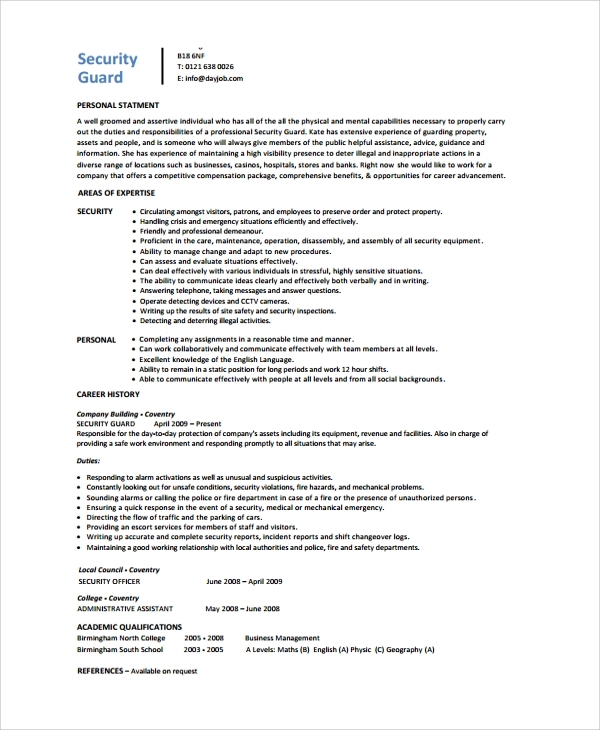 You can apply for a position of a security guard with this properly formatted and simple looking resume template or sample. The document is available in PDF format, and it is customizable. This sample resume is for those, who want to apply for the job of a lawyer for a company. 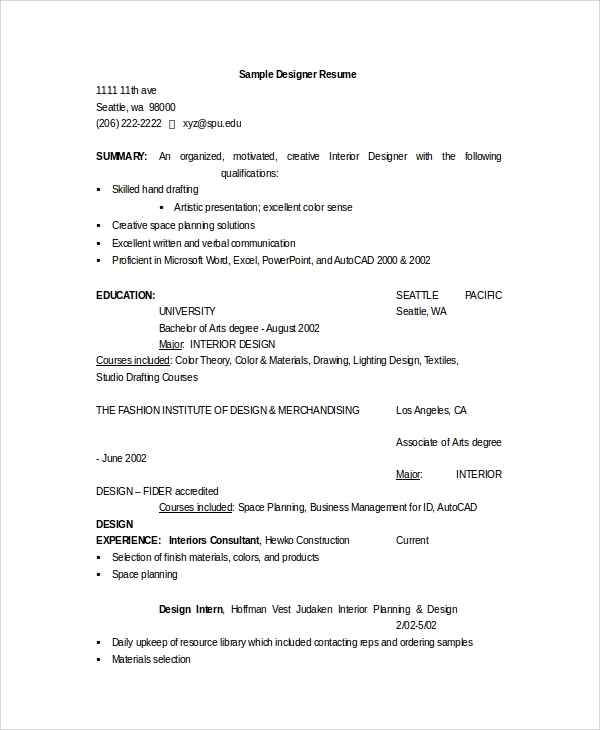 Follow the structure and format of this resume to create an attention-grabbing resume. Management jobs are growing and with various emerging businesses new scopes for management jobs are opening up. To take advantage of this scenario, you need a good resume to apply for the post of manager. 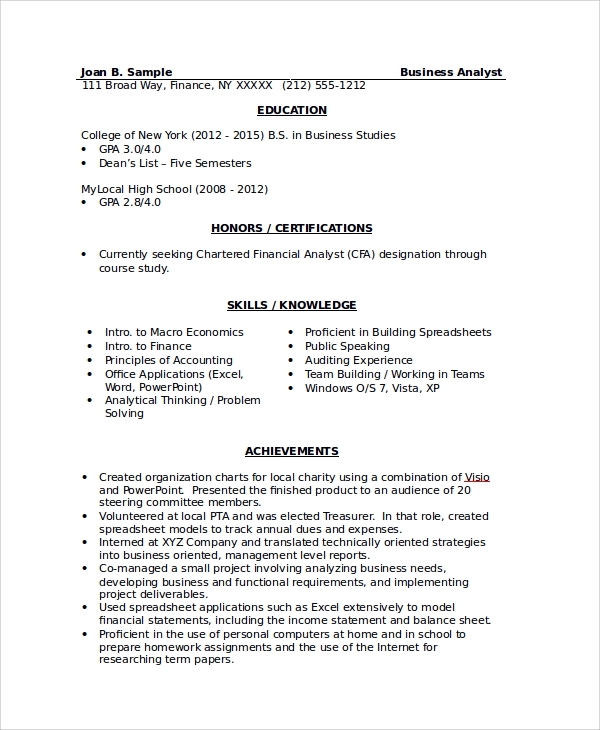 Use this resume sample to apply for management related job. 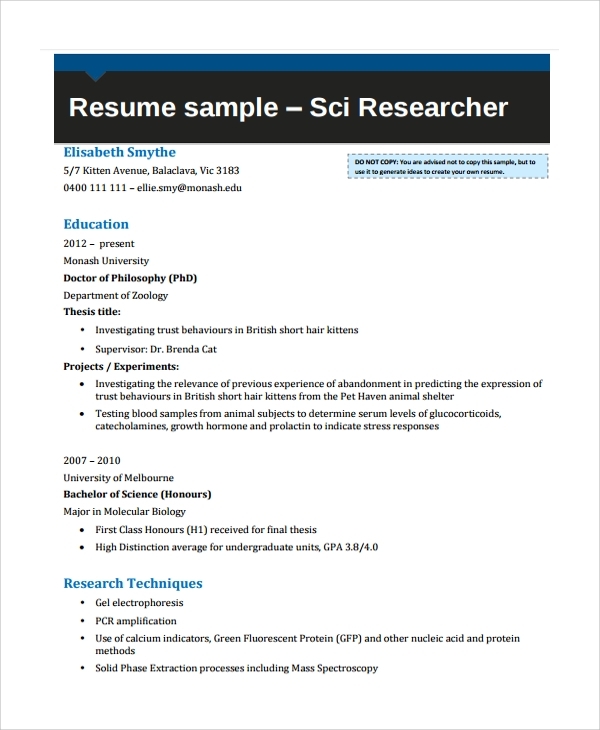 Students can use this resume sample to create their own bio-data. To apply for higher studies or to apply for the job of a research fellowship, students require a well-structured resume. 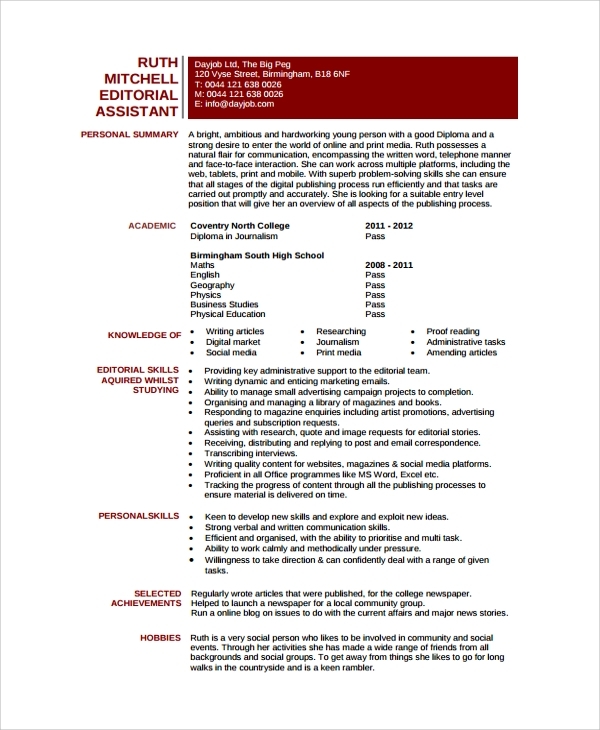 Use this resume sample to create a resume, featuring your competence and educational achievements. If you want to apply for the job of a professor to a college or institution or university, you need to have a perfectly written resume. 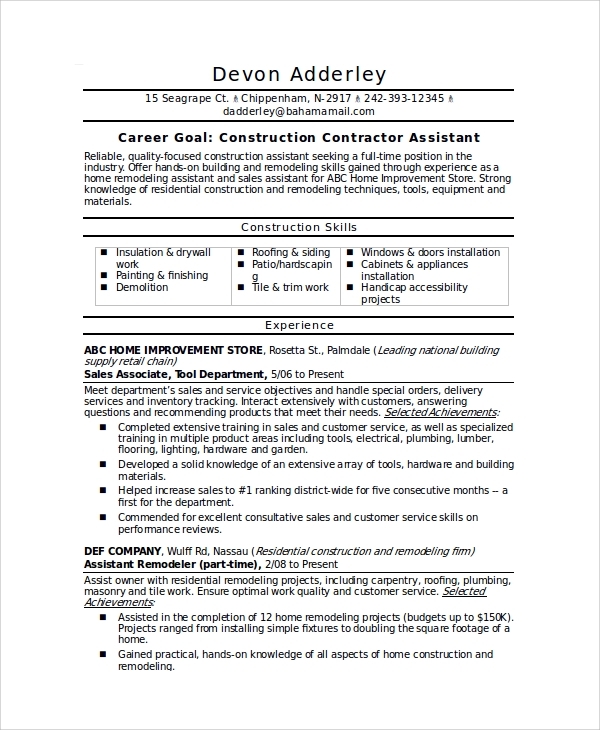 This resume sample is customizable and easy to be printed. 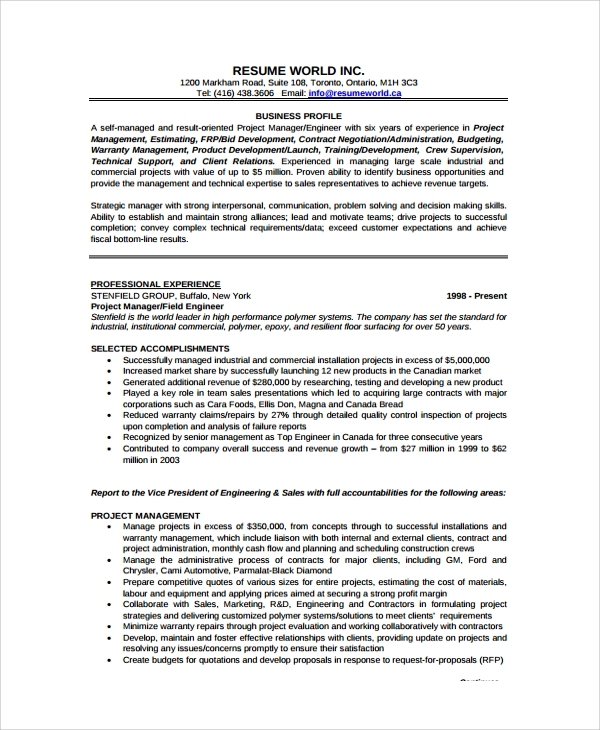 Available in PDF format, this sample resume is crafted for the researchers. If you are applying for a job of a researcher, you can surely craft an excellent resume with this sample or template. As an animator, you need to show you skills and achievements through your professional resume, while applying for the job. 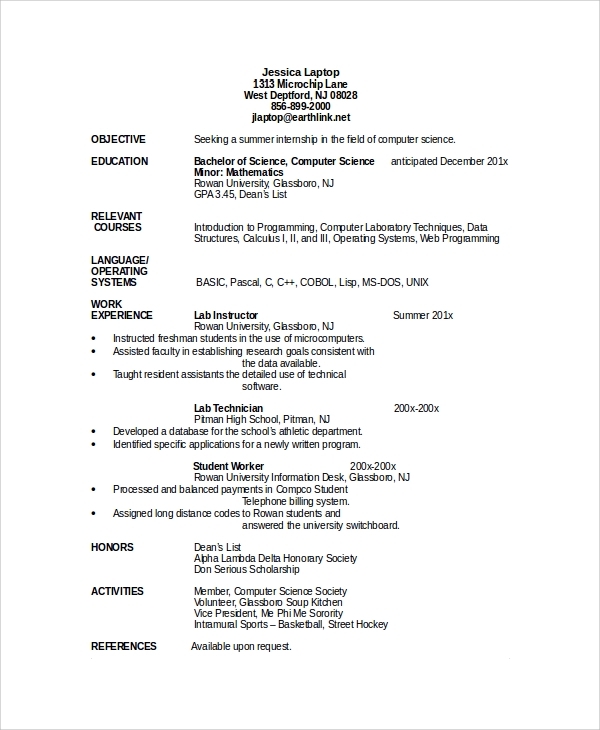 For that purpose, simply use this resume sample. It is formatted neatly and written in engaging professional tone. 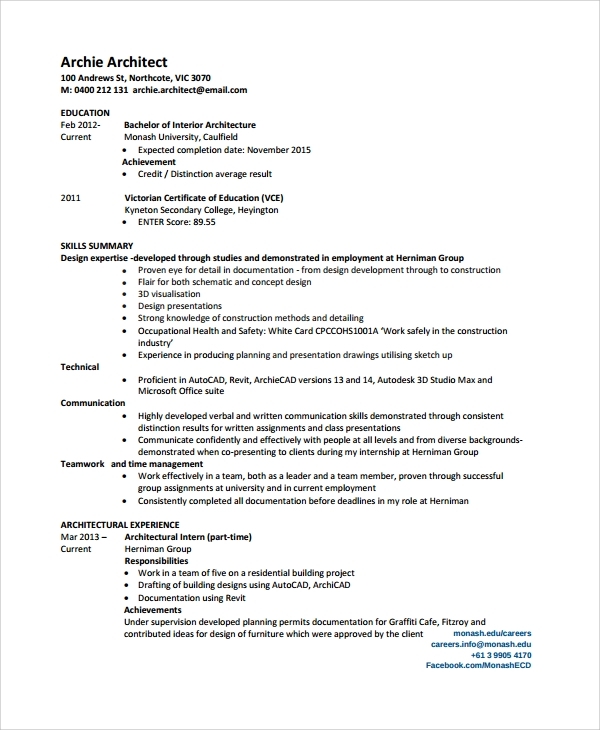 If you want to apply for the job of an architect, instead of going for cheap as well as erroneous online resume builders just choose this free resume sample. Use the sample to write your own professional bio-data. As a designer, you need to apply for a job with a strong and interesting resume. It is important to showcase your works or portfolio, but the first impression will be created by your resume. So, craft your CV with precision, following this sample format. 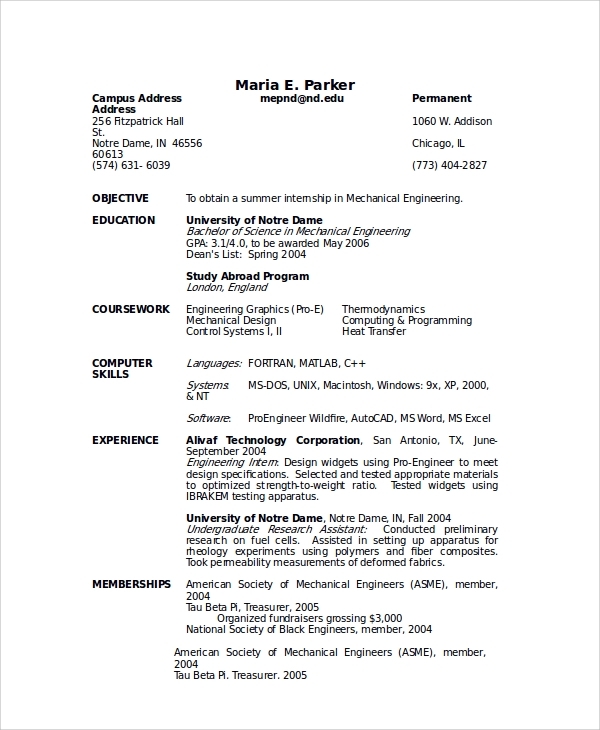 To apply for the job of engineering in any field, like civil or mechanical, you can use this resume example to craft your own unique Curriculum Vitae. The sample follows a standardized structure and professional tone of writing. A job for a receptionist is always competitive. You need to come out with a powerful resume to qualify for the job of receptionist. 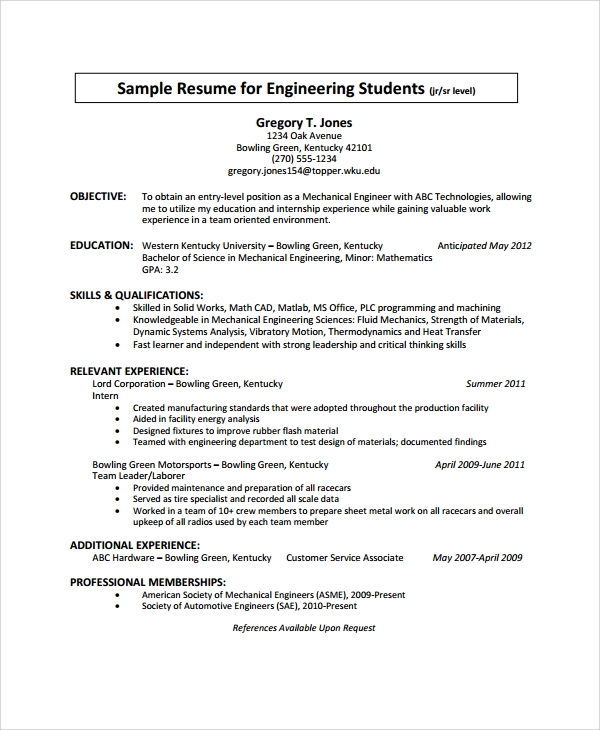 Use this template to build your resume and get the much-required attention of the potential employers. A sales executive needs to build his or her resume with perfection. It should look professional and it should include all your achievements as a sales executive. To build a powerful resume, using this free PDF sample can prove to be effective and time-saving. Build a simple yet professional looking resume within the quickest frame of time with this sample internship or trainee resume. 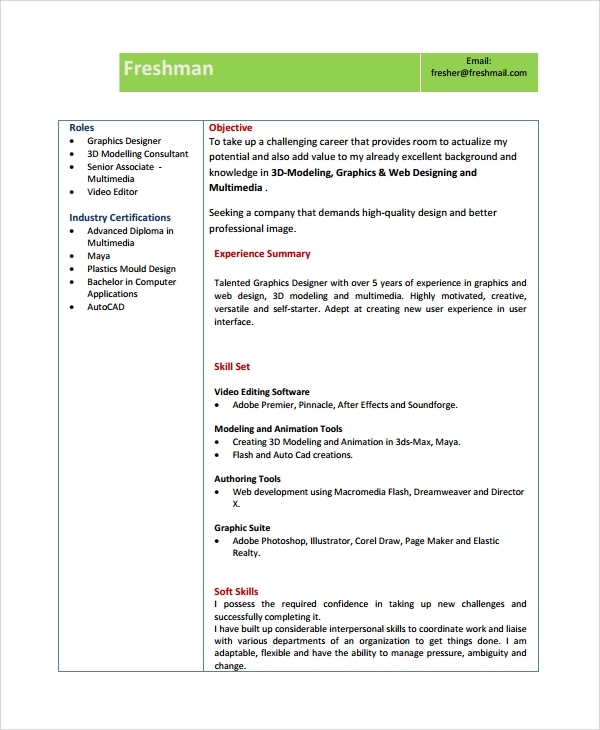 This resume is available in printable PDF format, and you can customize it as per your requirements. 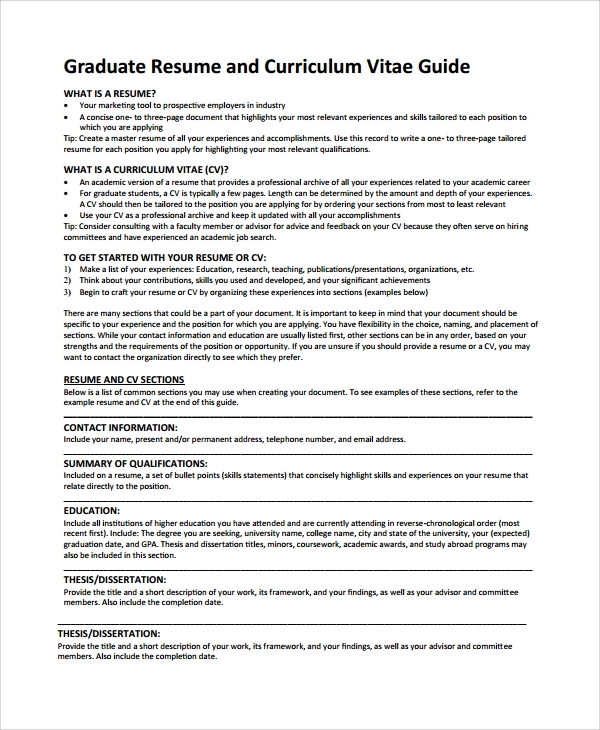 Build your own resume after your graduation with the help of this excellent sample or template for CV. Using this template will save your time, and at the same time, you will be able to create a professional CV. For entry level employees, it is important to build their own resume in perfect format. 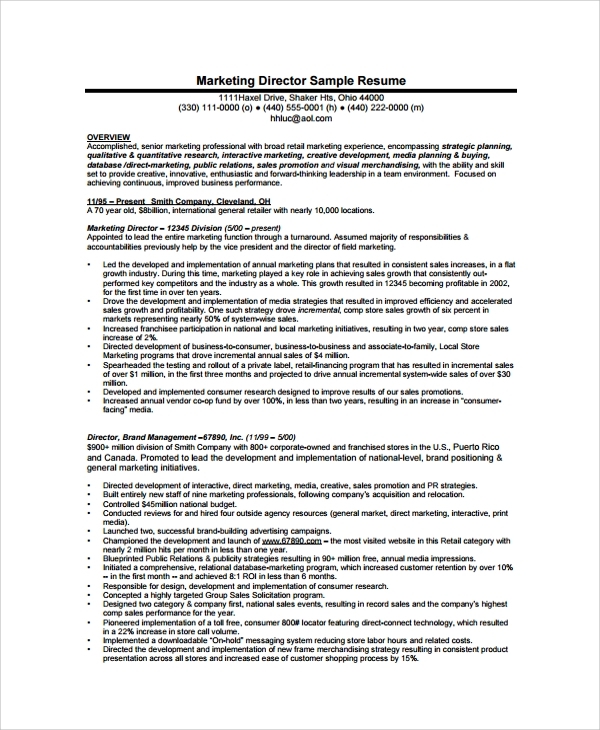 This sample resume comes with simple and short structure. It maintains professional tone so that employers can find it interesting. Fresher generally struggles to write a good resume. They should opt for online resume sample to craft their professional bio-data. It does not only save time, but also make the resume powerful enough to impress the potential employers. 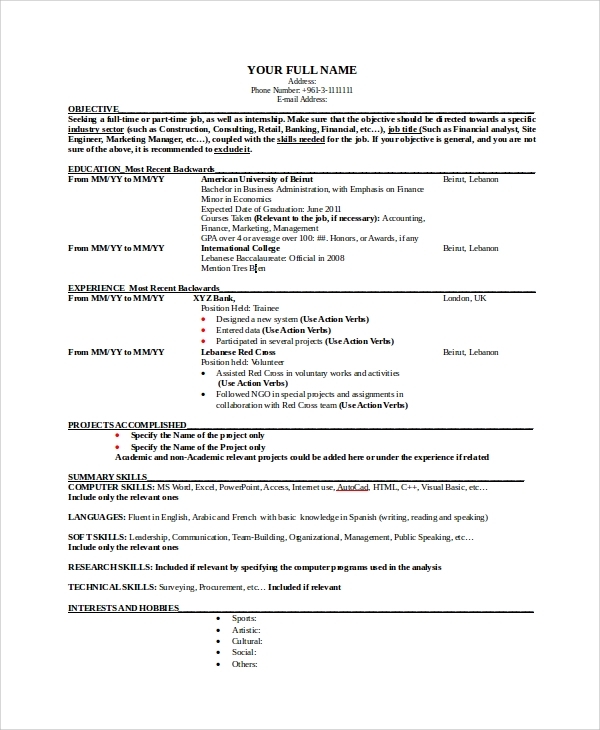 What is the Purpose of Writing a Resume? A Sample Resume is considered as an important professional document, which is often analyzed by the employers to find the strength, weakness, and compatibility of the job applicants. Ideally, it should reflect skills of the job applicant for a particular job role. Employers use resumes to screen the most skilled and qualified job applicants. After screening, they are called for an interview so that recruitment process can be completed. So, resume plays an important role in the first phase of job selection process. To qualify for the interview round for a job, you need to craft your resume with perfection. A resume is also a professional document that you can send to potential employers. 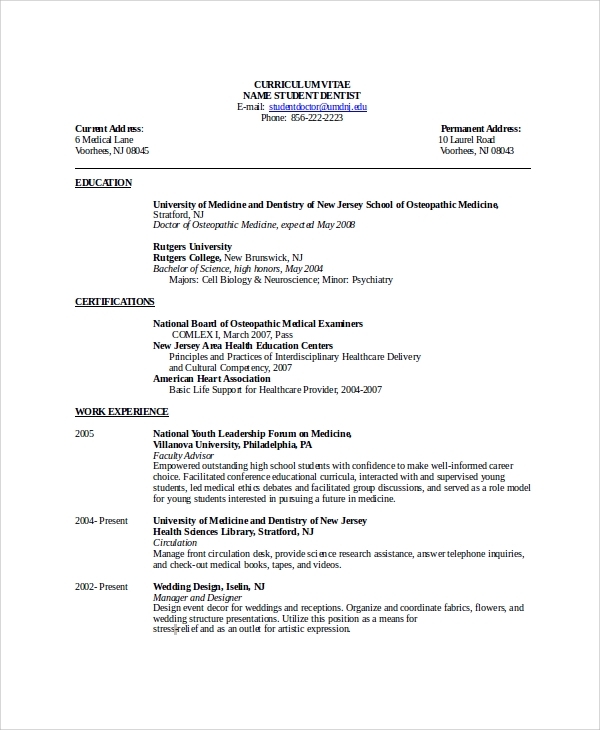 How to write a Professional Resume? A Professional Resume has to be written with precision, and it often comes with a proper structure. Without proper structuring, resume carries zero values. Ideally, a resume starts with the name of the person and a few personal details about the person, like address, phone number, email address, etc. It is absolutely important to enter the contact details with perfection so that potential employers can communicate with you without facing hassles when they would require hiring someone for their companies. After personal details and name, a resume should talk about the person’s professional objective or goals. It should be a precise statement, but at the same time it should be powerful and attention grabbing. 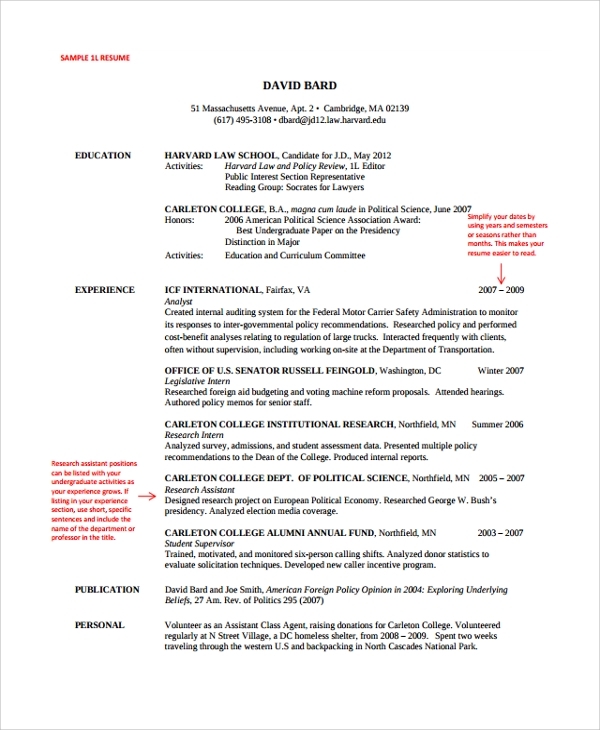 What are the Common Mistakes that People make while Writing a Resume? Though Microsoft Resume is an important tool for applying for a job, people make a lot of mistakes in writing their resume. Different people make different types of mistakes, and some mistakes can lead to costly consequences. Even after having full potential, people fail to create impressions in the minds of employers due to bad quality resume or curriculum vitae. The commonest error of writing resume is not including contact details. Even if the employer likes your resume, he cannot communicate with your due to this silly error. Many people do not type the phone number or contact details properly. You should take adequate time to craft it with precision and passion. It helps to avoid possible chances of errors too. Grammatical mistakes are also considered to be costly errors. A resume should not appear to be fake rather it should look genuine. 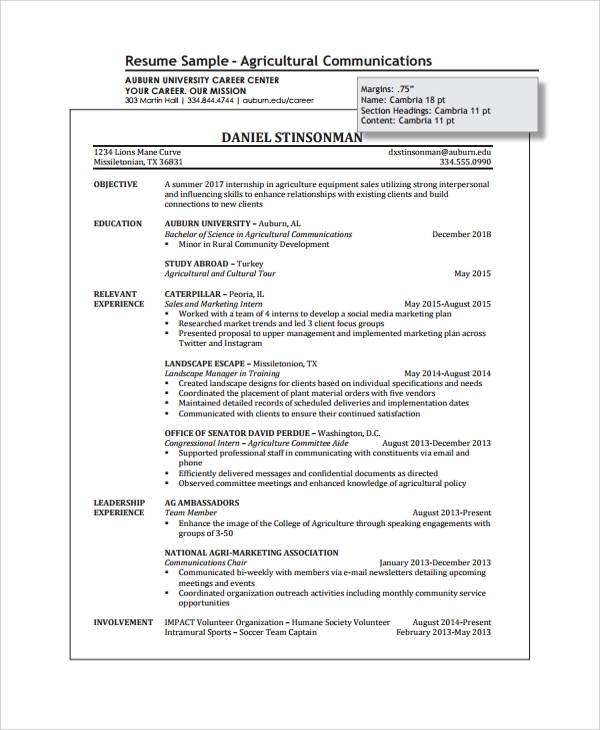 How to Craft Better Resumes? The reason for writing resume is qualifying for a particular job, offered by an employer. There are many things that make a resume good enough to grab the attention of the potential employers. Knowing these things or factors with perfection will help writing better resumes. So, basically writing a resume is an art. You need to master the skills to practice this art. A professional resume should include all important details of a person or job applicant. Including everything does not mean including the unnecessary stuff. Rather including unnecessary information creates bad impressions in the minds of the potential employers. A resume should be written for a particular job. For example, you cannot use a resume written for accountant’s job for the purpose of applying for web or graphic designer’s job. Every resume should look and feel unique as well as authentic. Keeping things simple and lucid is important. Why Should you use Resume Samples? When employer will find your resume has been written non-professionally, they will turn down your job application. In spite of having professional competence and educational abilities for the job role, you shall miss the opportunity to crack the job. In order to get importance with your job application, your resume should be crafted in utmost professional style. Downloading free resume sample could be effective in doing that. Using resume examples makes the job of writing resume easier as well as more effective. What are the Common Myths with Resume Writing? At the conclusion, it can be said that only a few people have mastered the art of writing their professional Bio-data or Resume. However, a resume is an essential tool for everyone. Without a good resume, you would not be able to qualify for a good job. Thus, to build your resume with a precision you can use resume samples or templates.